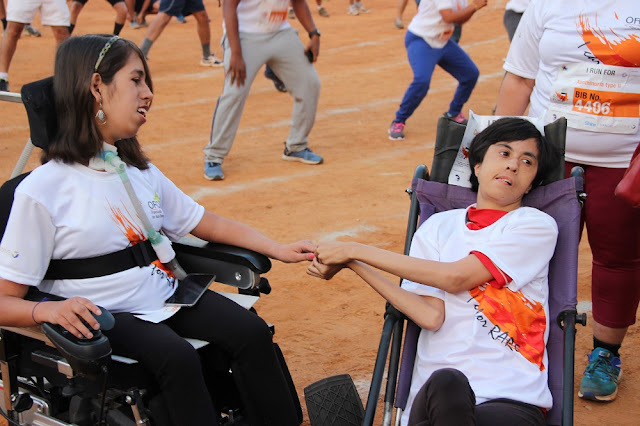 Bengaluru, February 26, 2017: In an act of solidarity, around 3500 citizens of Bengaluru turned up in large numbers to take part in Race For 7, an awareness walk /run organized by the Organization for Rare Diseases India (ORDI), a non-profit organization committed to addressing the challenges of the rare disease community in the country. 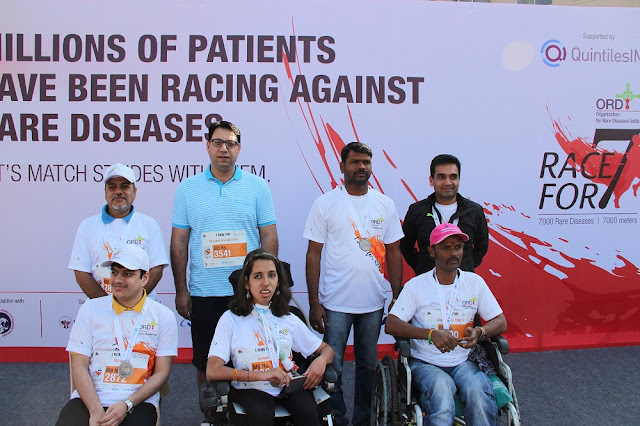 The event also saw enthusiastic participation by many patients living with rare diseases alongside noted personalities such as para shuttler world champion Anand Kumar and yoga therapist Vishwabandhu Nagesh. 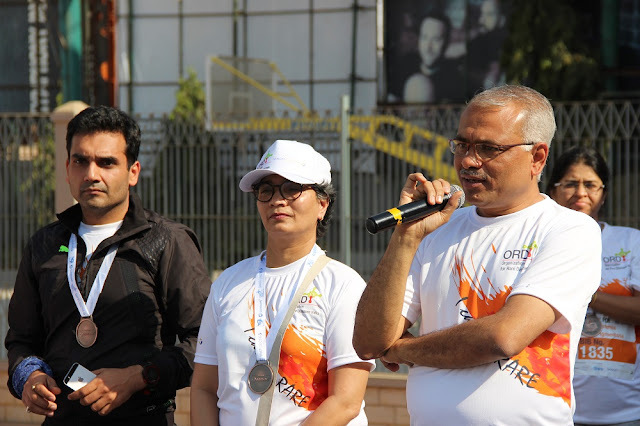 The morning walk through Cubbon Park had caregivers, patients and other citizens exchanging notes and sharing information on the challenges and triumphs faced by those afflicted with rare diseases. 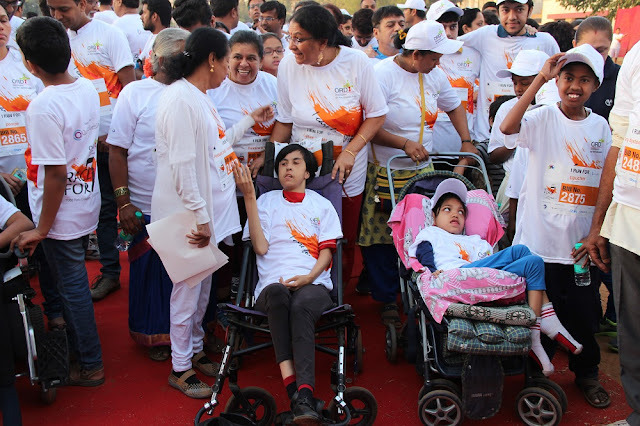 The 7000 meter run/walk which symbolically represents the 7000 documented rare diseases was held to commemorate Rare Disease Day which falls at the end of February. 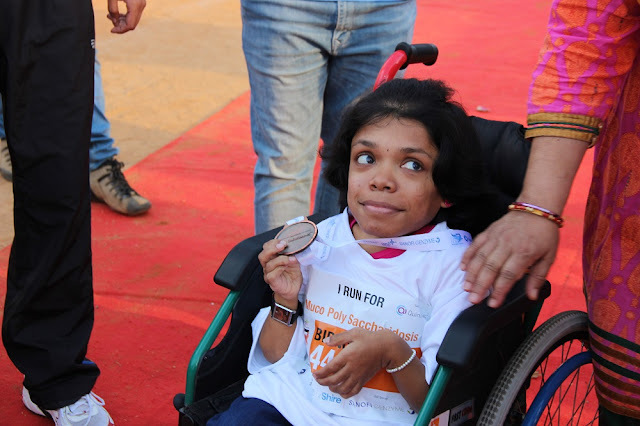 The theme for this year’s Rare Disease Day is Research with the slogan With Research Possibilities are Endless to highlight the importance of research into rare diseases. 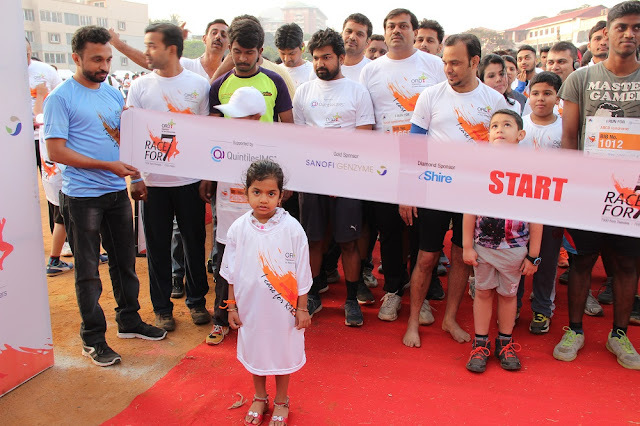 This year also saw Race For 7 being conducted on a smaller scale in Washington, USA. 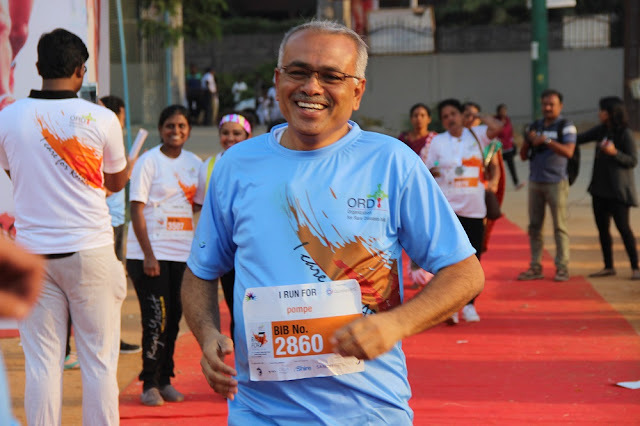 Founded in Feb 2014, ORDI is a patient centered non-profit organization with the mission to improve health of patients with rare diseases across India through awareness, advocacy, collaborations and information dissemination. 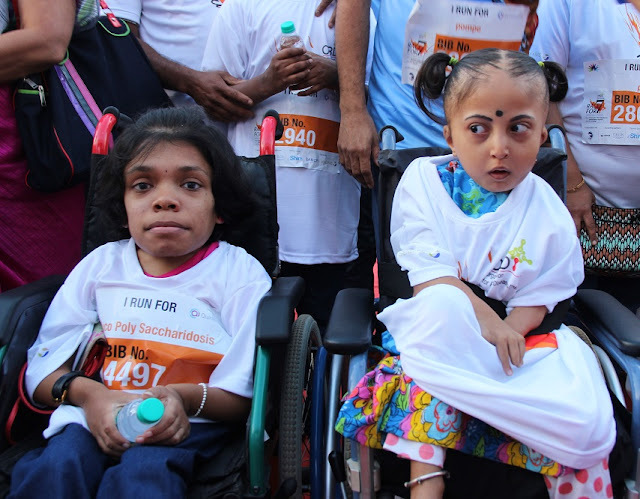 ORDI represents the collective voice of all patients with rare diseases in India to effect government policy making. 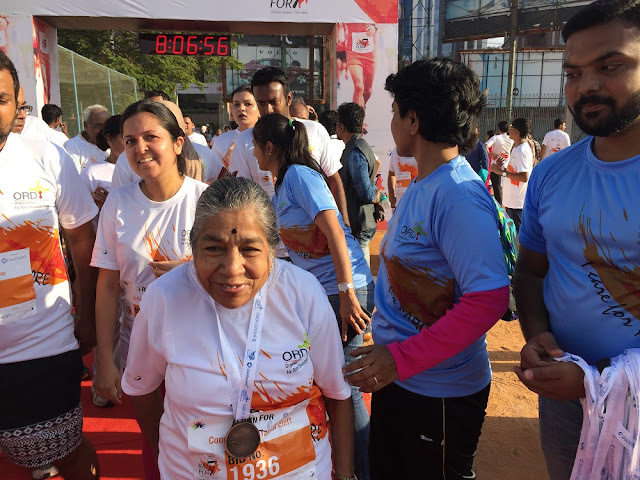 ORDI has identified and taken on the grand challenges facing the rare diseases community in India and is committed to systematically and holistically addressing those challenges.